We’ve got some updates for you with whats been going on in 2017. 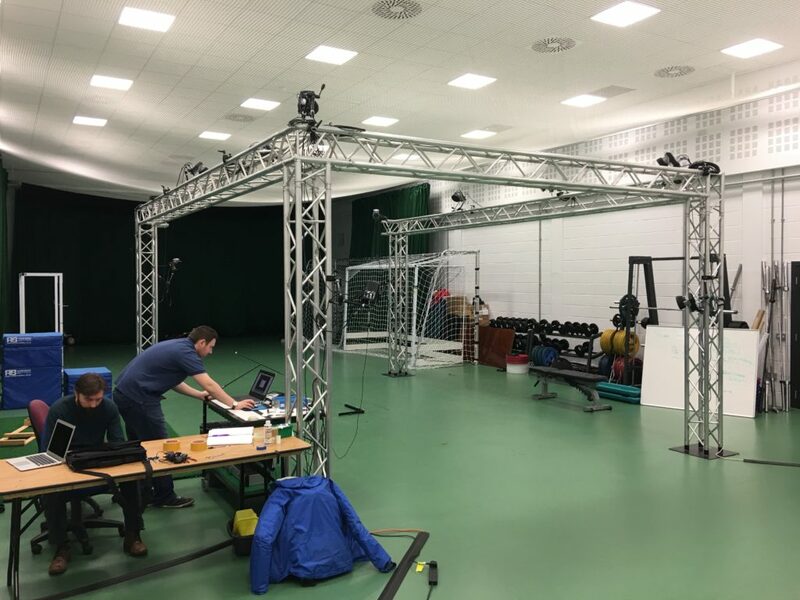 Partnering with Napier University has given us access to independent testing staff and facilities. Though we know the units are gathering the movement data accurately it is crucial we get this independently verified to ensure we aren’t making mistakes. The test centre consists of a bunch of high speed cameras which track ‘hotspots’ on the bikes. Small reflectors are placed on the suspension and it is these which are tracked by the cameras. 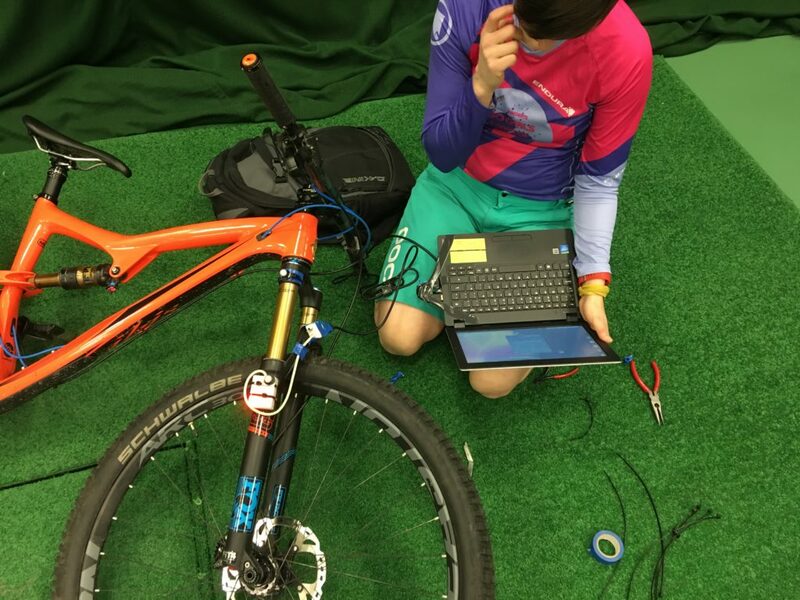 Software can then determine how much the suspension moved as the bike is ridden over an obstacle. 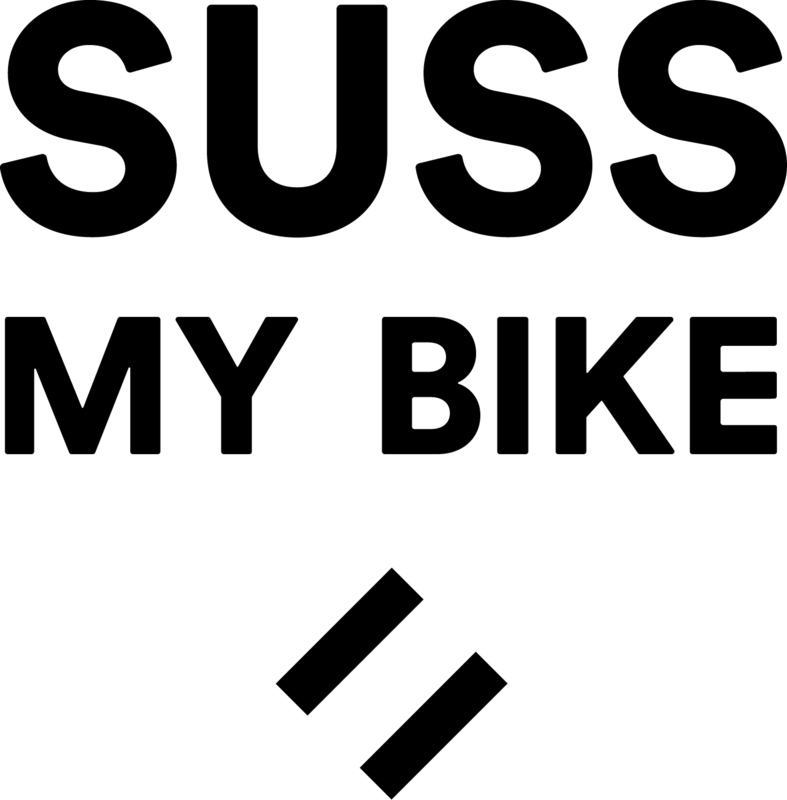 We then compare the output of the SussMyBike unit with that of the University System. We have some big news coming out in the next few weeks regarding the business and the state of product development. We are at an exciting point in the development of our company and can’t wait to share the news with all our customers and followers. We would like to thank everyone for staying with us this far and for all the encouragement and offers of assistance – it’s been amazing. We know that all of you will be wondering when we will deliver product and how close we are to getting those beta units out. We also understand that we are really late and people will be pretty darn fed up waiting. Please believe us when we say that we really don’t like the situation either. We have been working on a way to strengthen our startup in terms of our overall capability especially with engineers, workshop environment, test riders, expert collaborations with (several) racing teams and other resources a startup needs to flourish. We are currently very close to getting all the pieces of the puzzle in place and this is what we hinted about recently on our Facebook post. We will be releasing an update in the next few weeks to explain all. Please hang in there until we get over this hurdle and then we can tell you what the full story is.  Alan and the SussMyBike Team!